Offers a maximum protection while providing your skin with delicate care. 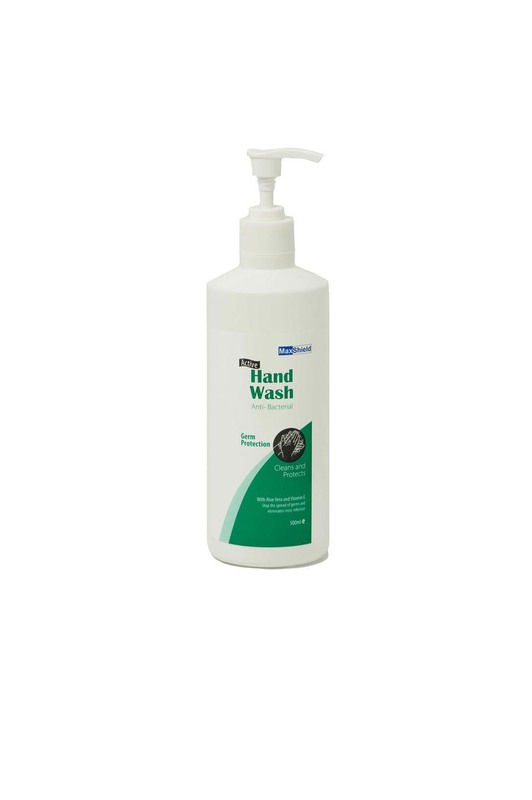 Regular use will stop the spread of germs and eliminates cross infection. 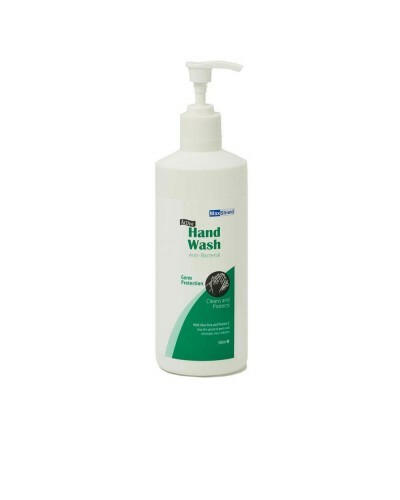 Gentle formula that support skin's natural anti bacterial defenses. Skin friendly, safe for frequent uses. Wet hands and apply onto palms and rub briskly to generate a rich lather. Rinse off thoroughly with water. 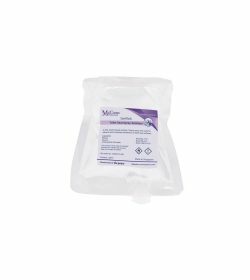 Suitable for use in Hospital, Schools, Nursing Homes, Day Care Centre, etc. 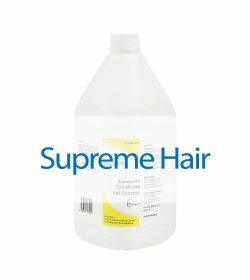 This product is to be used for intended purpose only. Handle with care and keep out of reach of children. Copyright 2019 Duprex Singapore Pte Ltd. class="single single-product postid-1411 woocommerce woocommerce-page x-integrity x-integrity-light x-navbar-static-active x-full-width-layout-active x-full-width-active x-post-meta-disabled x-v4_3_4 x-child-theme-active cornerstone-v1_1_3"